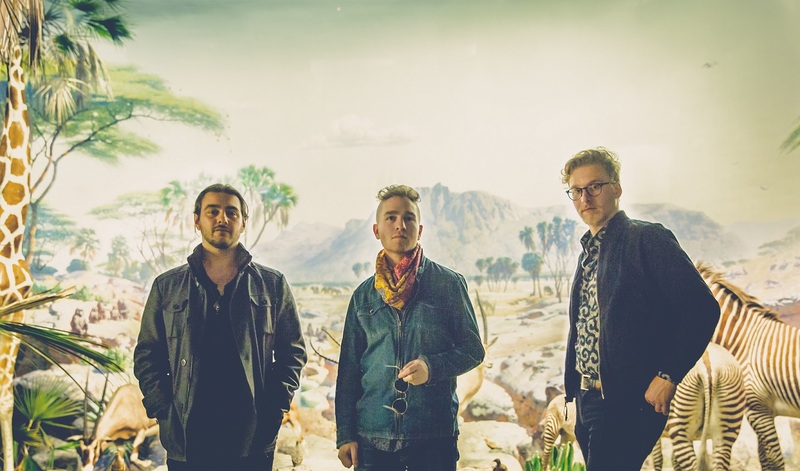 “The vibe of “Three Easy Pieces” is the same musically as it is lyrically,” explains Upright Man’s drummer Max Yassky of the band’s new single and music video. “It’s about longing but learning to be fine with getting less than what you wanted. If the band looks sombre playing the song it’s because it’s a sombre tune for us, and you gotta keep it real sometimes.” A soft, piano-driven tune with jazzy undertones, “Three Easy Pieces” captures the plaintive acceptance of life’s hard choices. Atwood Magazine is proud to be premiering live video “Three Easy Pieces,” off Upright Man’s upcoming self-titled debut album (out August 18, 2017). The NYC-based rock band of Aidan Dolan (guitar/vocals), Nick Katz (bass/vocals), and Max Yassky (drums/percussion/background vocals), craft a softer rock sound vaguely reminiscent of Billy Joel’s piano balladry on “Three Easy Pieces,” evoking hardship and pain with somber humility. What’s great about this video is how connected we feel to Upright Man: Here is this upstart band, performing this intimate, sad song in their comfort space – quite likely, where the song was in some way conceived and brought to life! We can feel its resonance against those four walls, as the camera goes about the room to capture the individual members and their telling performance. Dolan continues: “The video was shot in my short-lived apartment studio in NYC. When I first moved in, it was just a really loud box with some amps and a drum set in it. It became our regular rehearsal space and over the course of a few months – we treated the walls for sound and added some gear to make it functional. I asked my friend Evan, whom I met at NYU while he was studying film, to direct and produce some live videos of us in the room. He hired his friends Matthew Heymann to be cinematographer and Sebastian Lasoasa Rogers as an assistant cameraman. That project became the catalyst to finish decorating the room.” Today, we have so many opportunities to see a band up-close and personal, but that does not necessarily mean we seem them at home in their element. In bringing us directly into their own living room, Upright Man take us back to the beginning. We feel the strife in the trio’s lyrics; we feel despair in the words and in the tune. On “Three Easy Pieces,” Upright Man embody the melancholy of a bitter ending – when facing the facts means waking up to disenchantment and self-prescribed farces. We feel the desire to move on – to persevere. But first, there is this time of mourning and leveling – of looking into the mirror, and understanding it’s over: Whether that’s a relationship, or any other loss. We carry our past in our memory, but it is the transfer of a once-present truth to the past tense that can so easily break the strongest spirit. 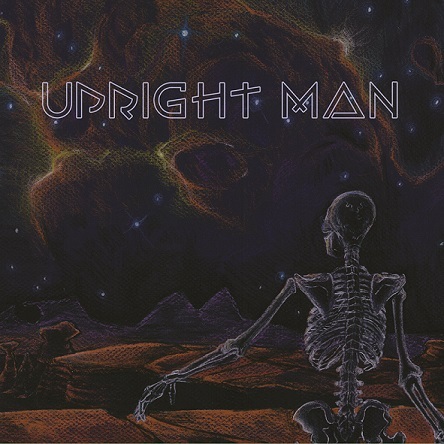 Combining jazz, rock, singer/songwriter elements and more, Upright Man bring instrumental and melodic talent to the forefront in their electric performance. Don’t miss their debut album, out this August – and watch the video for “Three Easy Pieces,” streaming exclusively on Atwood Magazine!